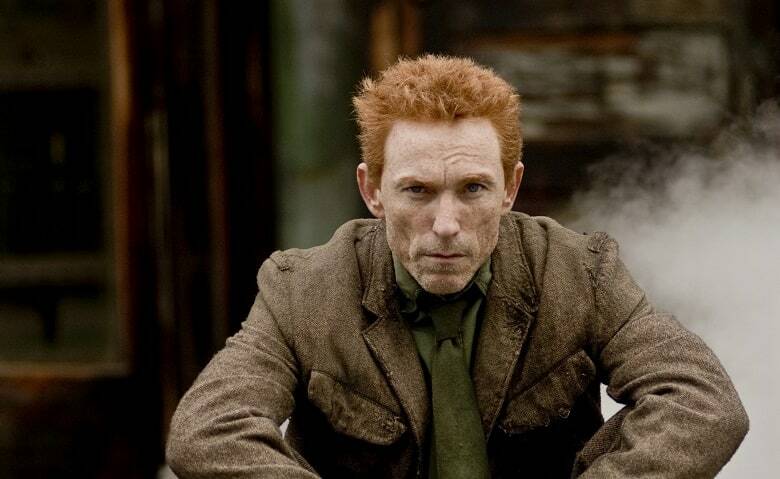 While AMC’s Preacher is only a few months away from its premiere, the series has just made an exciting new addition to its cast in the form of Watchmen star Jackie Earle Haley. The actor has been cast in the recurring role of Odin Quincannon, who — as you might have guessed from the title — is a villain in the comic book series of the same name. Haley is currently slated to appear in 6 episodes of the upcoming series. He’s most notably known for playing the fan-favorite character of Rorschach in Zack Snyder’s Watchmen. He also appeared in José Padilha’s Robocop and Tim Burton’s Dark Shadows. What do you guys think? Let us know your thoughts on the news in the comment section below. Preacher will premiere on AMC sometime in 2016.